RARELY AVAILABLE, C-1 Zoned property allows residential or light commercial/business uses. Build a single family home on a FLAT, FULLY USABLE 1/4+ acre lot with all utilities in the street. 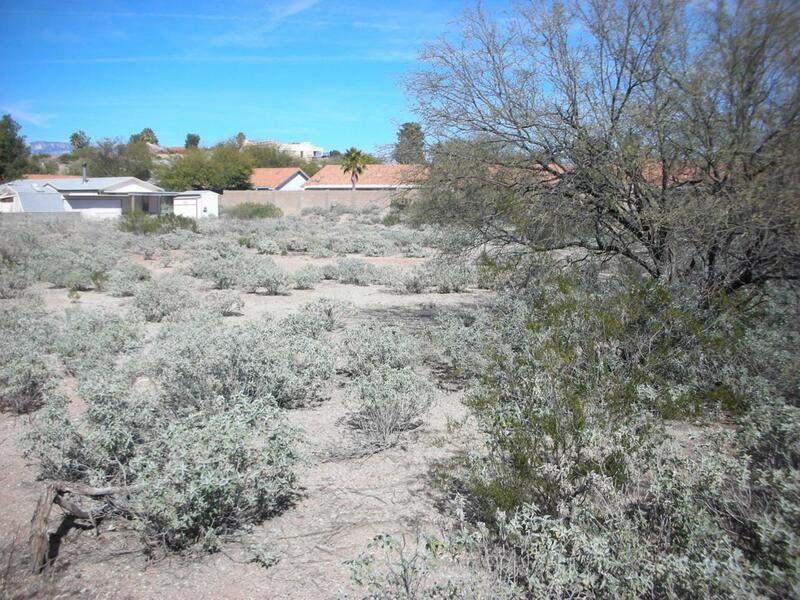 Well located by Golf Links & Pantano & VERY AFFORDABLE AT ONLY $54,000. ask about EXCELLENT Lot Loans available.